There are many reasons why you might want to drive your child to school, but there are no reasons to annoy our neighbours at Höjeågården – the old folks home across from our school yard – by blocking their parking lot and entrance. Lately we have received complaints and shocking displays of disrespect, and at least one instance of an ambulance not being able to access the building because of the amount of traffic in that small lot. Therefore; a friendly reminder that we do have a designated drop off zone. It is located at the very beginning of the large parking space, just to the left as you enter the S:t Lars park from the centre of Lund. Please only use the drop off zone as not to obstruct the the traffic on our very small street. 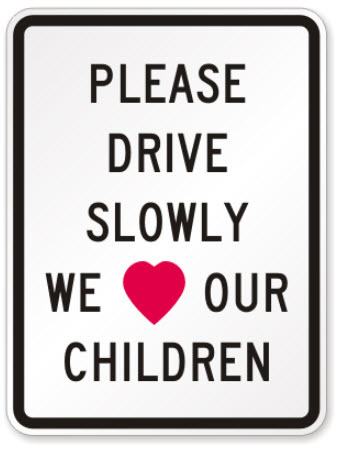 And last but not least, drive slowly och keep the children safe.